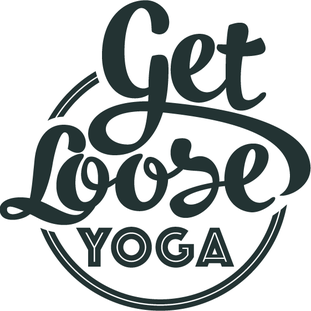 ​Join Claire every Wednesday evening at 7:30pm for a gentle yoga class, Yoga classes made accessible to ALL. Gentle Vinyasa yoga. Classes designed to promote self-awareness, mindfulness and a calm, quiet mind.